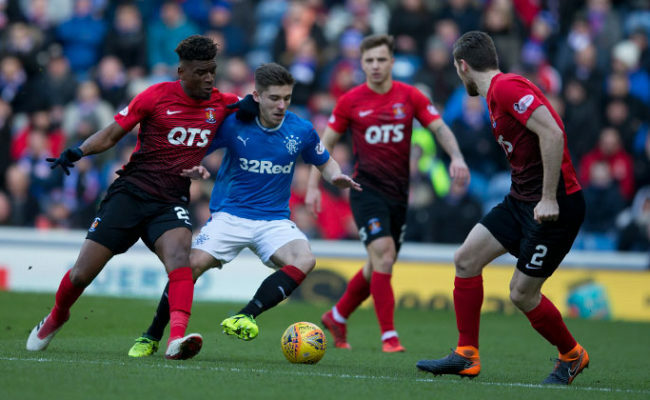 RANGERS take on Hearts at Ibrox this Sunday and we’ve pulled together everything about the fixture in one handy place. “Is it a good time to play Rangers? It depends how they react to the Old Firm game. Watch pre-match and post match interviews FREE along with trailers for all the latest episodes of your favourite RTV series on YouTube. 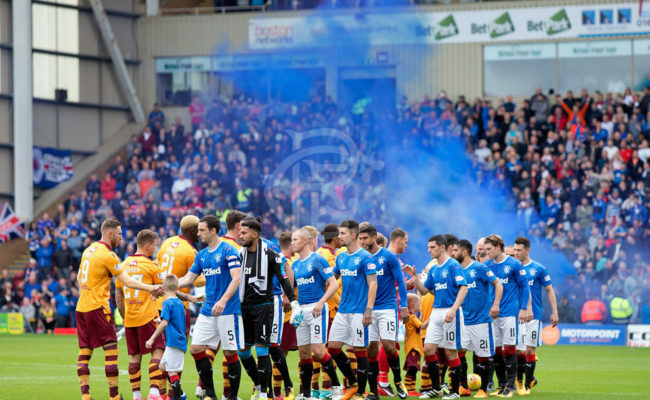 If you are outside the UK then you can watch the whole of Rangers v Hearts on RangersTV. 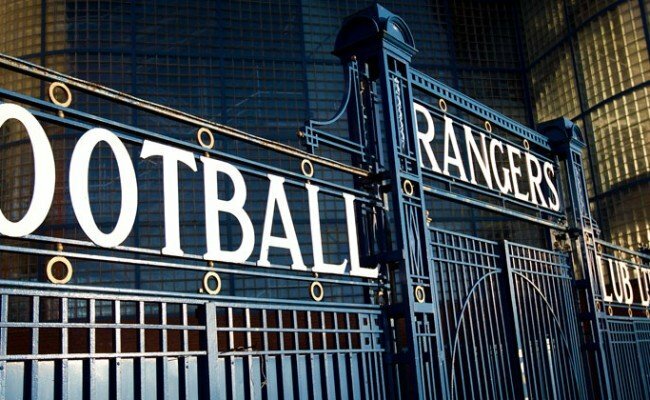 To purchase the game for £5.99 click here, or sign up for a RangersTV Unlimited subscription here to enjoy every game live. If you’re based in the UK/ROI you can watch the full match and highlights from midnight on Sunday. 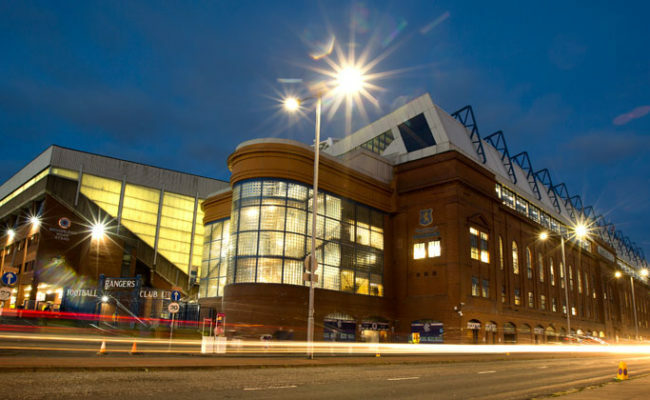 IF you’re heading to Ibrox on Sunday for the Premiership match against Hearts make sure you get your hands on a matchday programme or download it in digital form to your mobile device. The cover star and main feature for the clash with Craig Levein’s men is Jamie Murphy, who speaks about his loan spell at Rangers so far and his desire to help the club bounce back quickly from last weekend’s Scottish Cup semi-final defeat at Hampden. Murphy has been in excellent form for the Light Blues following his January move to the Gers from Brighton, scoring five goals. 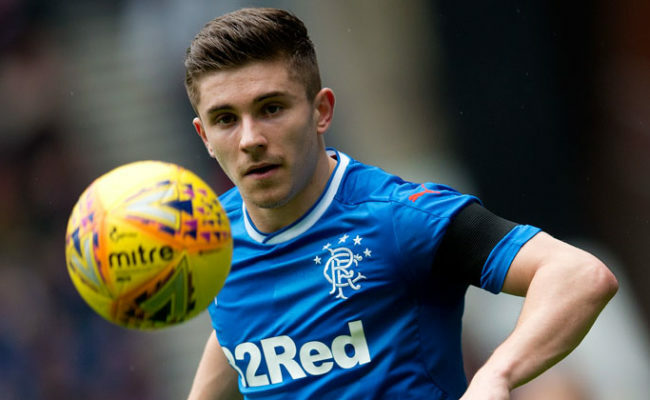 His first against at Ibrox was against the Jambos on February 24 and the 28-year-old playmaker chats about that memorable moment in his career and his side’s performance in the 2-0 win that day in his exclusive programme interview. PLUS there is a tricky quiz to test your football knowledge, Fast Facts, On This Day, Andy Cameron, Snapshot, Junior Gers and so much more. All this can be found in Sunday’s official Rangers v Hearts matchday programme, price just £3.50. Don’t miss it!